# 136 A journey through the Psalms. 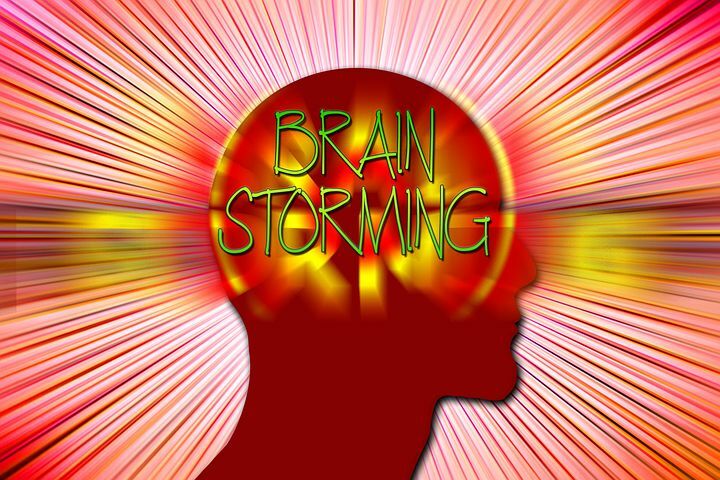 Psalm 35 (3) “Brainstorming” or “thought showers”? – Tehilim (Psalms) – "songs of praise". What a linguistic minefield! I have no problem seeking to “avoid offence” or not “excluding, marginalizing or insulting”, but we do appear we have gone overboard with it all in our day. No wonder the Bible is under attack by so many politically correct “modern thinkers” in our day. And possibly none more than the so called Imprecatory Psalms such as Psalm 35. “In other words, the real problem is how the Old and New Testaments alike can approve both charity and ill will towards one’s enemies.” He then suggests that, “the question is not, Wouldn’t the Psalms make better sense if we left out all this cursing? But, What sense do they make if we keep them in?” (#5) To try and answer this, he asks yet another question, which we will look at in the next post. Just maybe, we may need to do some “brainstorming” concerning all this. Or should I say “thought showers”? Previous # 135 A journey through the Psalms. Psalm 35 (2) Slandered-mocked-hated! Next # 136 A journey through the Psalms. Psalm 35 (4) Who is being cursed?